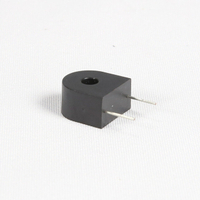 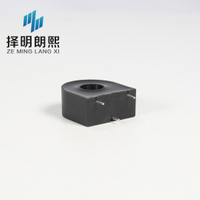 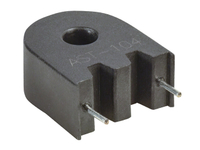 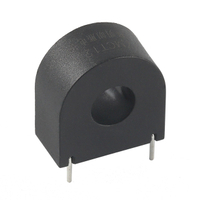 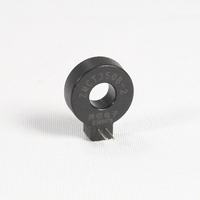 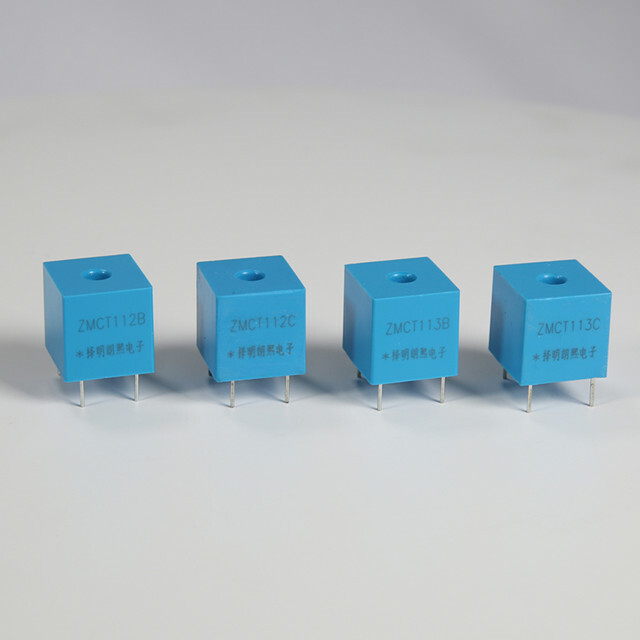 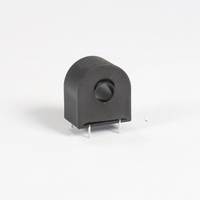 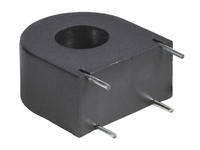 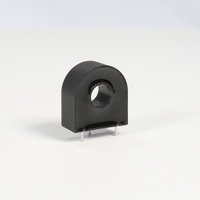 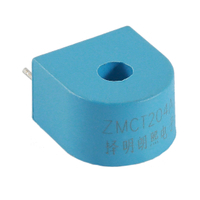 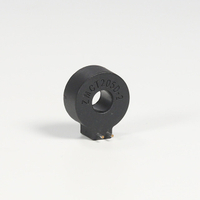 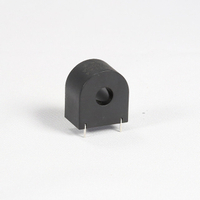 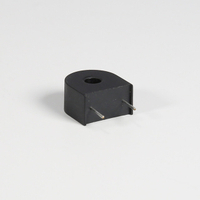 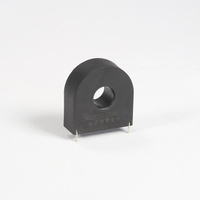 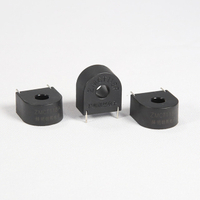 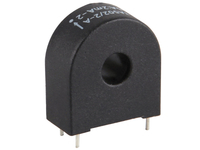 φ4.5mm PCB Mounting Current Transformer 2000:130A 100Ω 0.2class - Buy Precise current transformer, PCB mounting current transformer, Instrument Transformers Product on Qingxian Zeming Langxi Electronic Devices Co., Ltd.
1. 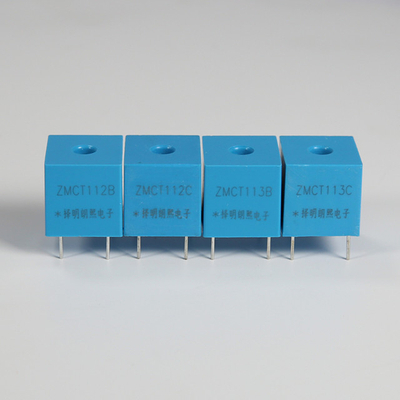 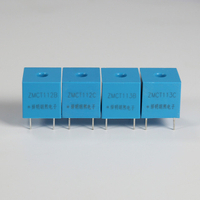 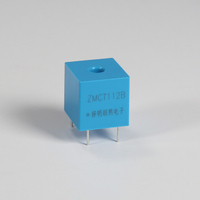 ZMCT113B used for the measurement. 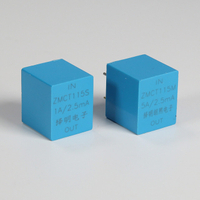 The typical usage is shown in Figure Ⅰand Figure Ⅱ. R is a sampling resistor.